The holidays are over, and spring is almost upon us, which means traveling! We at Steve's Digicams are here to help you slim down your travel pack and get out there and enjoy your vacation. This guide is for light travelers, no checked baggage, no exceptions! (Ok, this doesn't count the return trip where you may have picked up some tasty local adult beverages.) This type of small packing mentality affects everything else. If you're only bringing a carryon and a personal bag like a backpack it limits the kinds of cameras you can take with you, and that's ok.
For me, it's usually a combination of two cameras, and before you freak out, one is a smartphone. Why? They're compact and pretty great for wide shots and selfies. But smartphones have no zoom reach and their sensors are terribly small. Thus, we need a REAL CAMERA with a few essentials. Speed. Good battery life. Good ergonomics. And, of course, portability. Here are five cameras to help you capture your trip perfectly while traveling light. 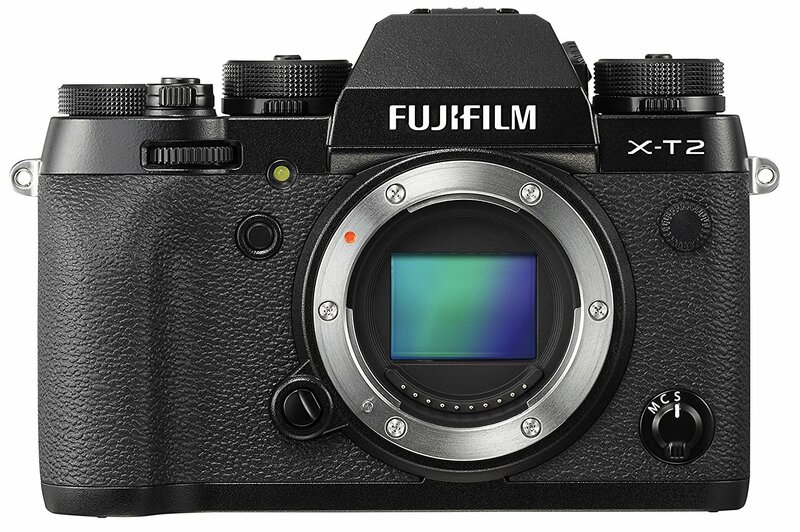 The Fujifilm X-T2 is the size of vintage 35mm cameras and is just as light and portable, yet it delivers everything you need. It has a stunning EVF, easy to use manual dials, high-speed AF, compatibility with an extensive range of high-performance interchangeable lenses. With 4k video and usable film-like filters, this is a camera that can challenge cameras that are hundreds of dollars more. It's a powerhouse of machine masquerading as hobbyists camera. Get one. The a7R III might be the best digital camera you can buy right now. This one isn't cheap, but it's incredible. This is also the heaviest camera on the list. That weight comes more from density than from actual physical size as by not having a mirror on it like a high-end DSLR, it's significantly slimmer than one. What you give up in weight, you make up in image quality. 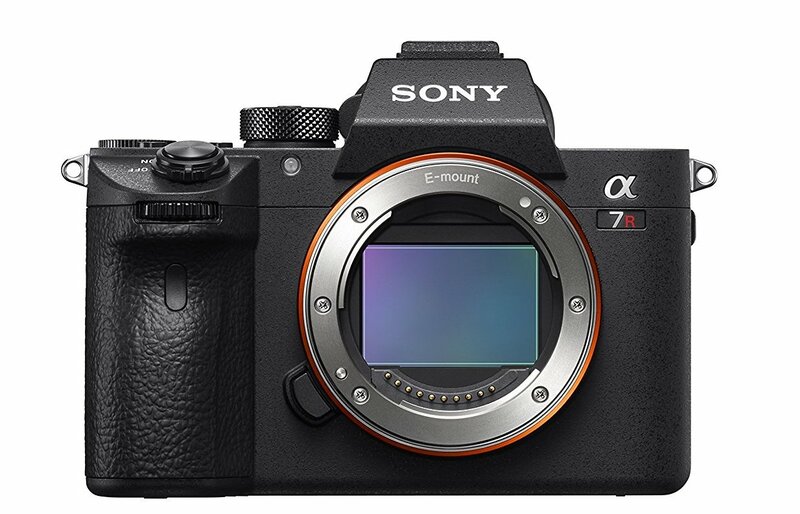 It has a tremendous 42.4 MP back-illuminated Exmor R CMOS image sensor that has double the pixels of the Sony A9 and while it doesn't have the same burst speeds as the A9, it does offer a more than acceptable 10 fps with full AF/AE tracking, which should be more than enough for your vacation. It can also capture spectacular 4K2 HDR3 videos. The biggest reason for me to use this on a trip over the previous generation is its dual memory card slots. You won't ever have to worry about a corrupt card again if you have an instant backup. This is the camera for the professional or aspiring professional who wants to travel light. 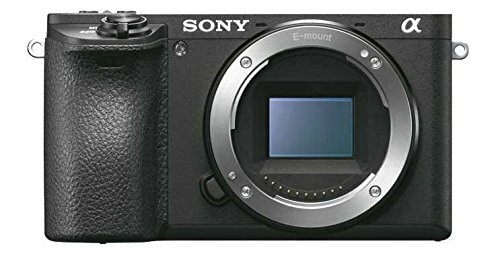 The Sony a6500 is a Mirrorless Camera with a 24.2 MP Exmor CMOS sensor that purports to have the world's fastest AF speed (0.05 sec.) in a mirrorless camera. What does that mean for you? You won't have to stress anymore about getting blurry images. The a6500 is a powerful little camera that's so compact, that the lens housing almost covers the entire front of the camera. The difference between this and say a DSLR Nikon D7500 is going to be used lens choice. Nikon has a wider selection of in-brand glass and third-party lenses made specifically to work with it. But Sony cameras (specifically the E-mount), in addition to having great Sony glass, can use an adapter to work with almost any lens ever made. Want a pancake 50mm? Done; take some of the best images you've ever had while on vacation and save room in your bag for a kindle and a snack. You could probably literally slip this into your pocket it's so small. Therefore, if you want something tiny and powerful, this is the pinnacle right now in digital photography. A point-and-shoot camera for someone who's going to be physically active to the extreme. 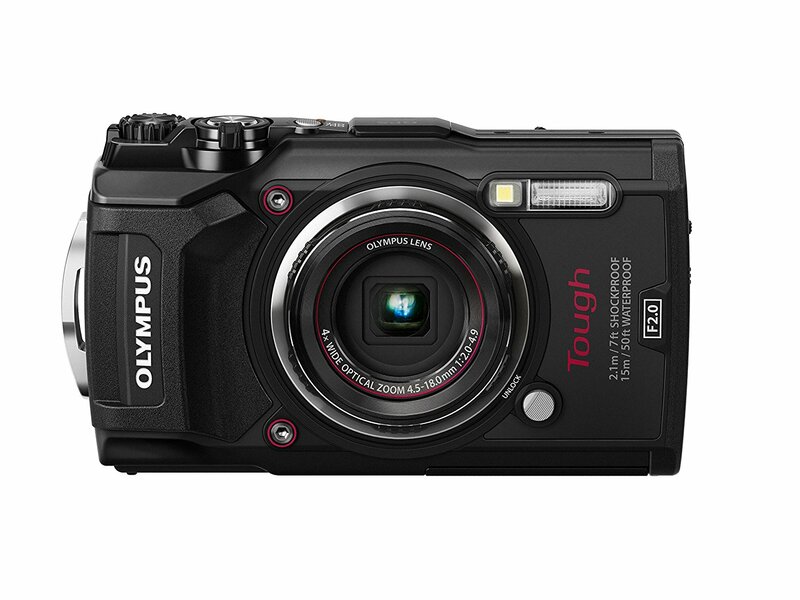 The Olympus Tough TG-5 is waterproof (50 ft / 15 m), shockproof (7 ft / 2.1 m), crushproof (220 lbf / 100 kgf), freeze-proof (14°F / -10°C), and dust-proof to survive everything from an intense hike to a toddler tossing it in the pool. With its F2.0 high-speed lens, 20 fps burst shooting in RAW, you can get the images you want without having to worry, really about anything. You're going to sacrifice a little in image quality from the others on the list, but its versatility and stress-free operation might be better suited for the more adventurous at heart. 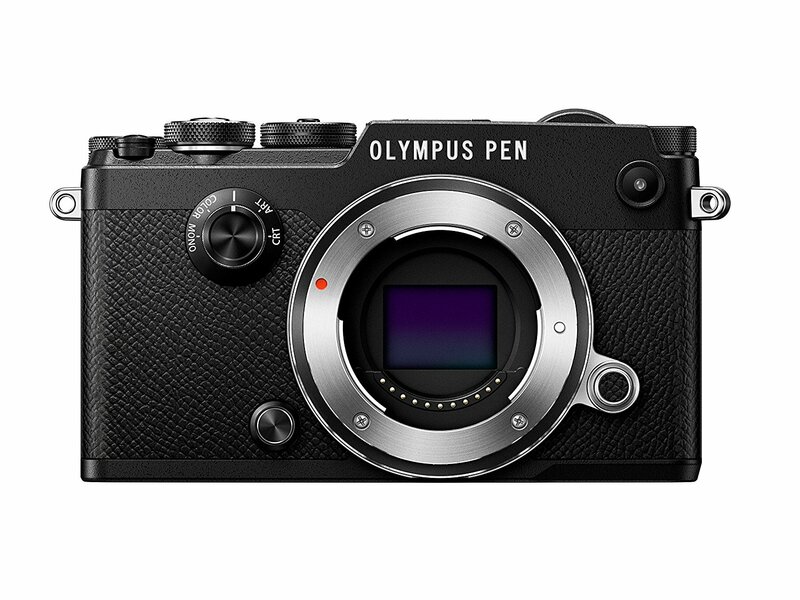 The Olympus PEN-F is on this list for a different reason than the others.It takes really good Black and White street pictures. Yeah, it's only micro four thirds, but it has a little more versatility than an aging but still great Richo GR. Exploring Paris, Tokyo, or even Boston for that matter in Black and White can be a rewarding experience for any traveling photographer or enthusiast. It's also a steal right now as most often you can find it on sale for $999. If you're on the fence about how much you want to spend and don't care about 4K video, you could buy this camera and a lens or two for just under $1,500. Like the a6500, this is a great portable camera that can slip into any bag or purse easily and still take outstanding stills. It's been out for a while and doesn't offer 4K, so you can take advantage of its low price and still get a fantastic camera.